I Keep Seeing 11:11 Do you? If so then this book is made especially for you! I Keep Seeing 11:11 Do you? Is an exploration and interactive guide that aids you on your personal journey. 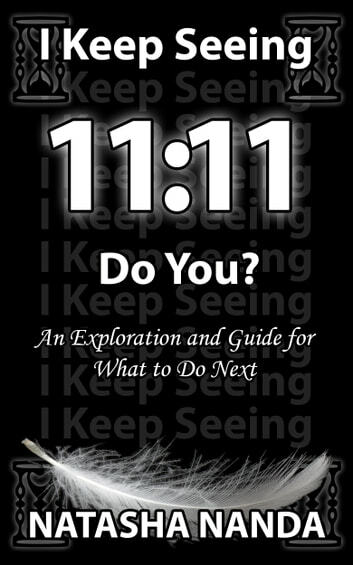 It offers useful tools and real life anecdotes to help you understand what 11:11 means to you and how you can use it in your everyday life. It is like no other book out there. Interesting, positive, thought provoking and a book that you won't be able to put down! Are you curious to know more about what all this means and why it is happening to you? If so, your eyes are in the right place. All the answers now lie in the palm of your hands. What do you do? Read me and find out. Books related to I Keep Seeing 11:11 Do you? Spiritual and Physical Healing: What’s the Connection?